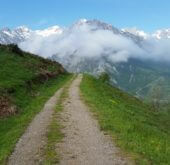 Walking and creating fabulous walking experiences in Sierra Nevada, Picos de Europa and Grazalema for more than 10 years! 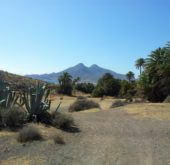 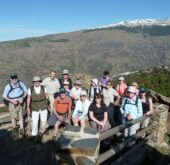 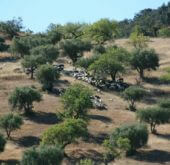 Ibex Trex Walking Holidays have created some great walking holiday experiences in Spain. 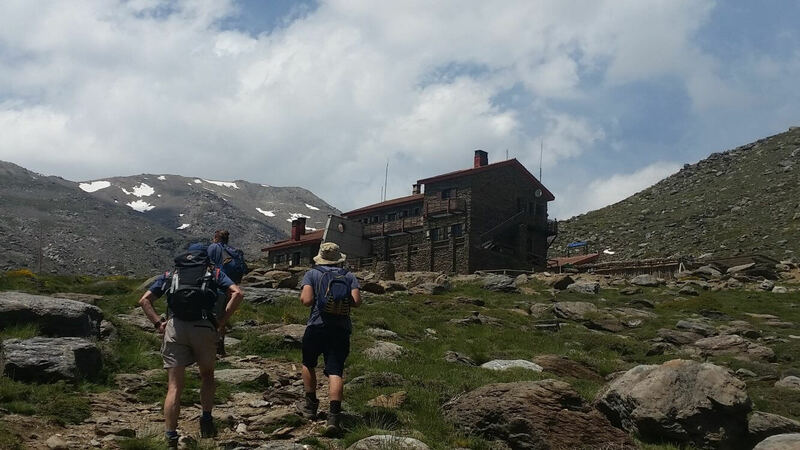 Our aim is to give you the walking you want to do, on some great routes, in the best areas, with some fabulous accommodation all with the minimum of transport. 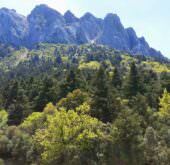 We walk in the Sierra Nevada, Picos De Europa and Grazalema - some of the best walking in Spain. 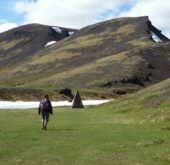 We have guided walking holidays and self-guided walking holidays that suit any level of walking experience and any number of people. 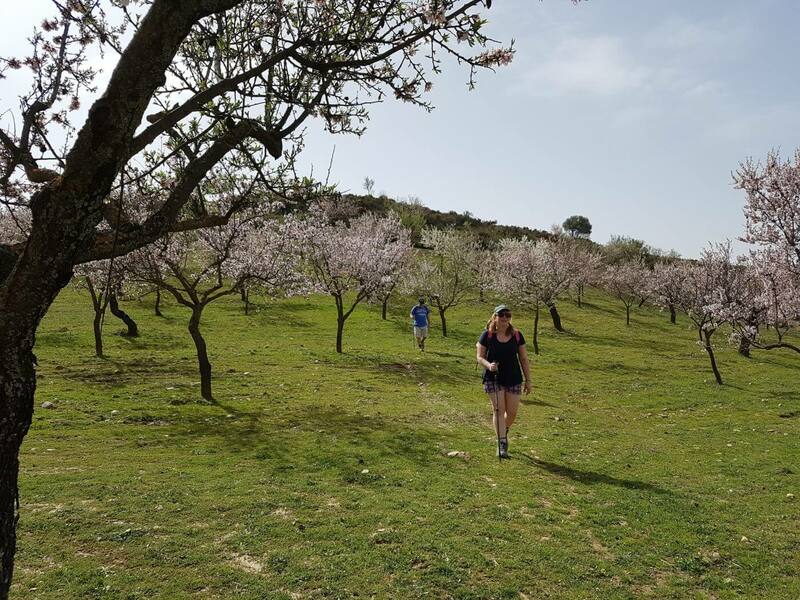 With over 10 years experience of guiding and creating some fabulous walking holidays - let us organise your next walking holiday but don't take our word for it!